HOBO-YA SIMILAN : LIVEABOARD DIVING to Similan Islands, Koh Bon, Koh Tachai, Richelieu Rock. Dive, Eat and Sleep ! 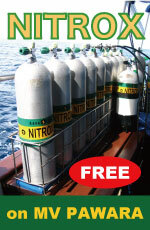 Liveaboard trip is one of the best way to dive. 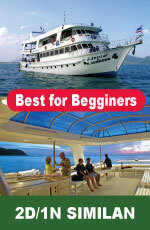 Stay on a comfortable liveaboard vessel, and explore all over Andaman Sea. 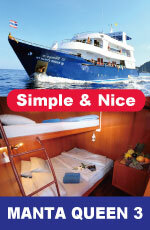 Dive, Eat, amd Sleep, are all you have to do on board. 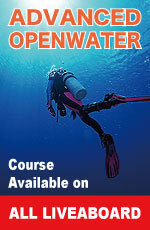 Enjoy your ultimate diving holiday sorrounded by blue ocean all the time! 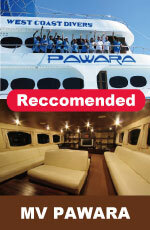 We can offer suitable plan for your schelude and budget from wide range of liveaboard vessels operated by our partner. Please feel free to cantact us for inquiries. We will try our best to find the best solution for your demands. Best for Non-Divers and Family ! Similan Islands are also well known as one of the most beautiful desitination for snorkeling. Spectacular marine blue ocean and crystal clear water attract snorkeling lovers from all over the world. 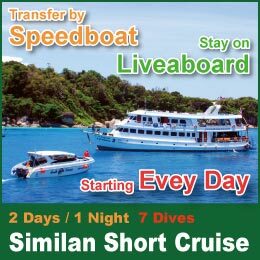 We offer day trip and overnight trip to Similan Islands, as well as new desitination of Koh Tachai, and Surin Islands. If you are accompany with scuba divers, we also arrange a trip which divers and snorkelers join together. Replication and diversion of text, photos, illustrations and other information on this website is strictly prohibited .